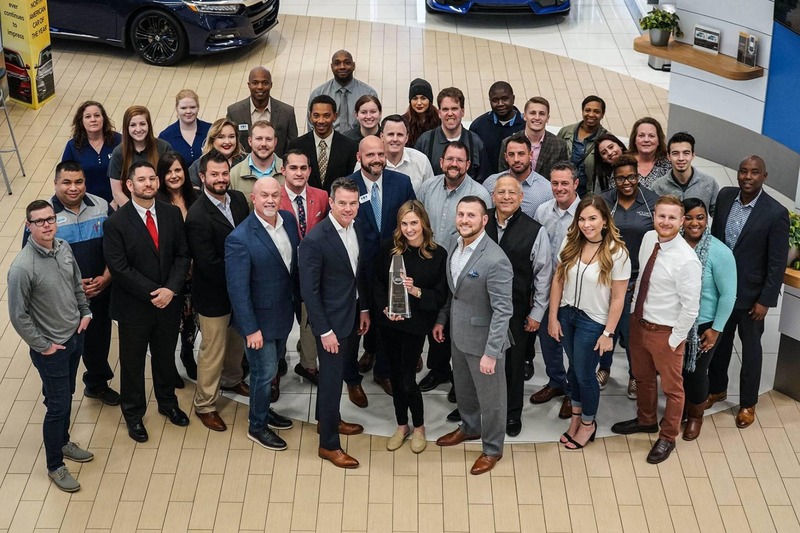 Holmes Honda earned their 12th Overall Presidents Award, and 4th consecutive! We would like to thank our tremendous employees for their hard work, and dedication to serving our customers at such a high level. Only 152 Honda dealers in America earned this coveted award! Thank you to our loyal customers that help make this possible! We are very honored to have received this award for the 12th time!